Hey guys! As you may know, I'm Irish and although it's not always the case ( some of my friends are blessed with glowing, bronzed skin ) we tend to be pretty pale. Sadly I'm not an exception to the rule and I'm as white as a ghost. 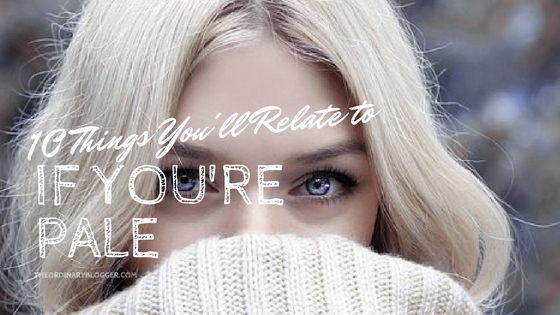 I don't want to ramble on so without further ado here's 10 things you'll relate to if you're pale! Hey guys! I know it's not a Sunday so this is a bit of a bonus post, lucky you! I've recently been tagged to do this by Ellie from wonderlandellie.wordpress.com who is the creator of this challenge (as far as I know). For the challenge you have to press shuffle on your music library and then share the first 10 songs that come up. So without further ado join me on this trip down music memory lane! Hey guys! 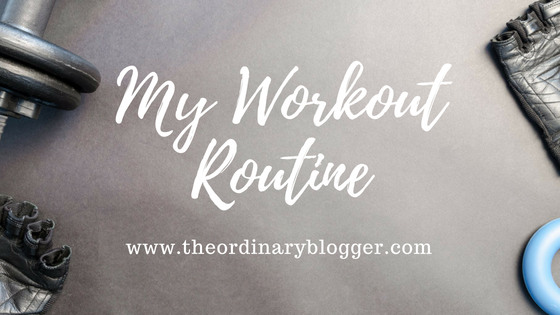 Today I'm gonna be sharing my workout routine with you guys. I did a poll on twitter asking if this was something you guys would be interested in and the results were yes by quite a significant margin so I thought I'd share what I usually do at the gym. (Also my friend and I do this workout together so a few of the exercises may be for two people). Hey guys! 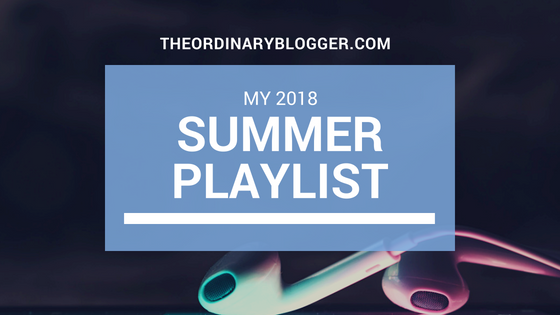 I'd say we're about halfway through summer now so I decided to share some of the music I've been loving this summer.I'm definitely a self-proclaimed music addict so this is a post I've been wanting to do for a while. Not all of these will necessarily have been released this summer but it's what I'm listening to. So without further ado, here's my playlist for the summer of 2018! Hey guys! This week I'm going to be doing a post that I've seen other people do but never actually tried myself. 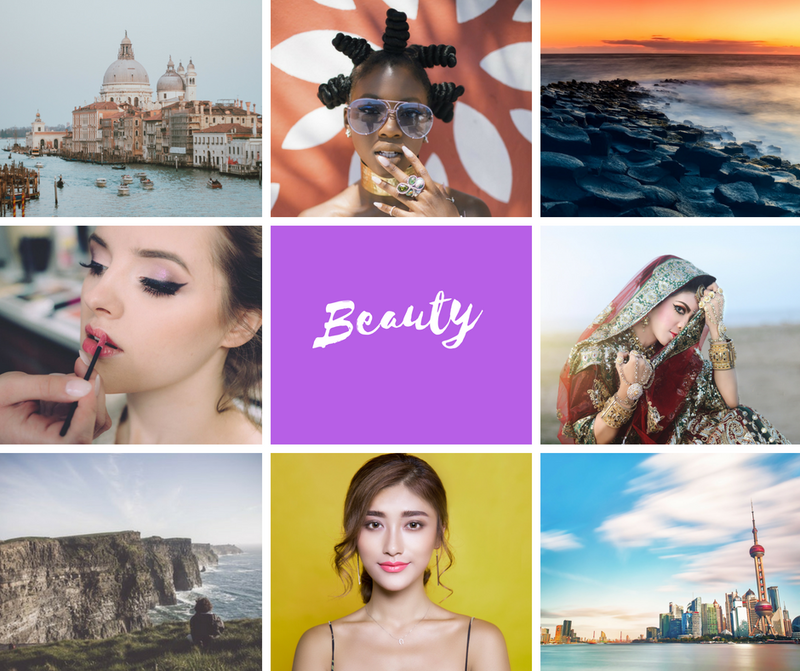 I'm going to be talking about my goals for this month. 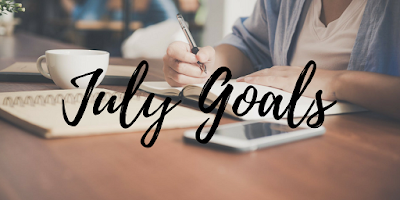 Since today's the 1st of July I figured I'd share some of the things I'm hoping to achieve!